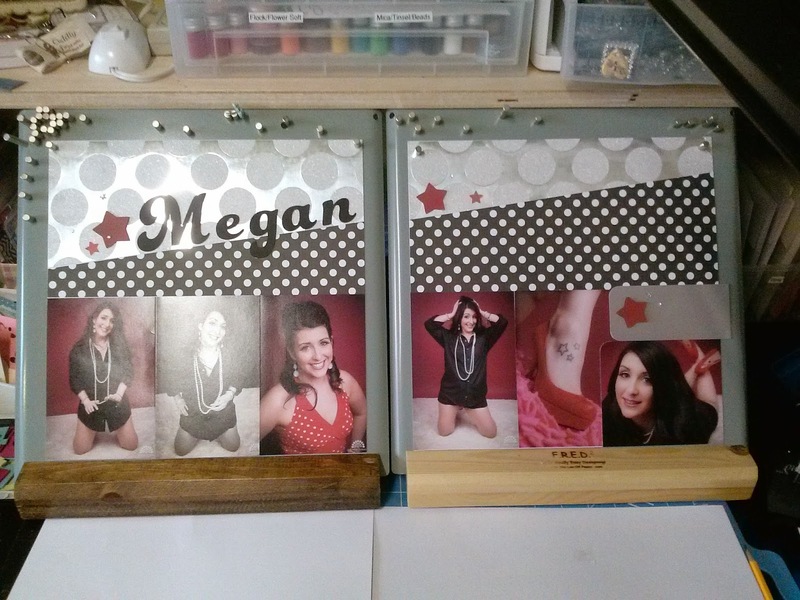 Custom designed scrapbook albums and hand crafted wooden easels we call F.R.E.D. are just some of the posts you'll read about on For The Luv of Paper. I also share projects on here made by me and my family to hopefully inspire you! 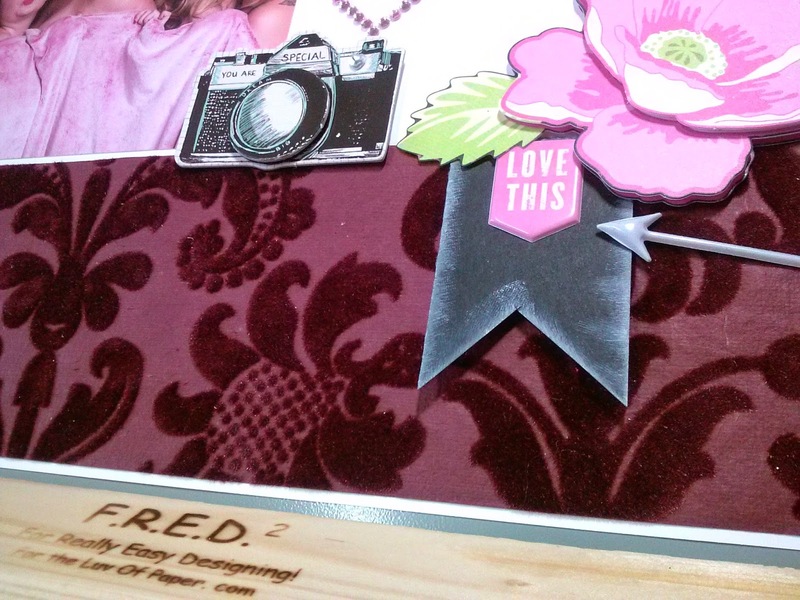 Cards, layouts and random DIY projects that happen to move us : ) It's fun to create and use all kinds of mediums to fill our home with keepsakes made together. It was a lot of fun working on this book because I got to bring on the bling and sparkle up every page!! Each friend or girl in the book (double layout per girl) has their own unique personality and outfit on and individual style so I made that come through on the pages. I tried to not make it uniform and drab. 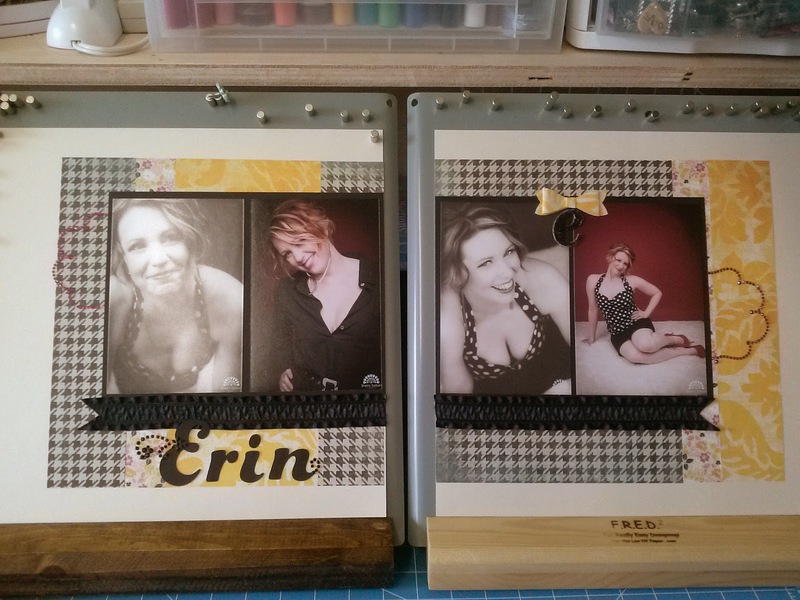 Each of Michelle's friends are unique, which is why I personalized each friends layout throughout the book. All of the pages have a similar feminine feel to create a cohesive design yet every friend stands apart from the next just like in real life! 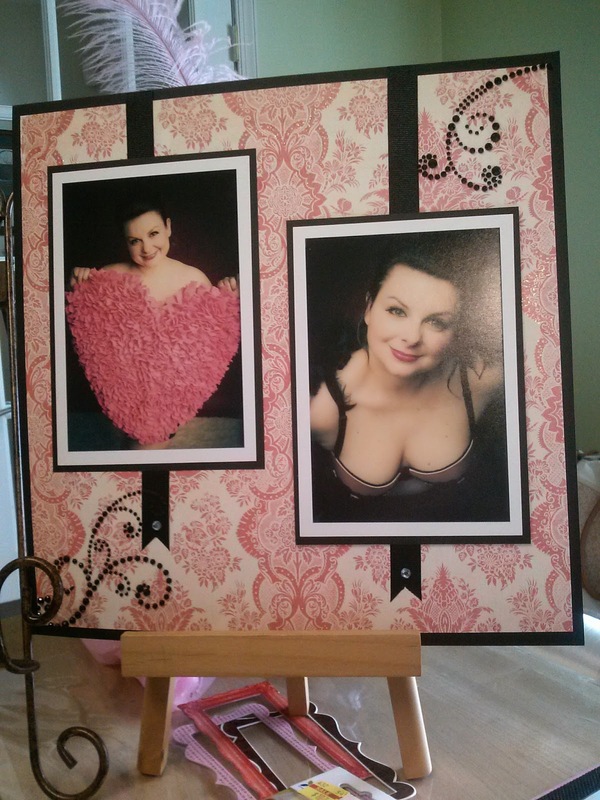 I do not like cookie cutter scrapbooks! 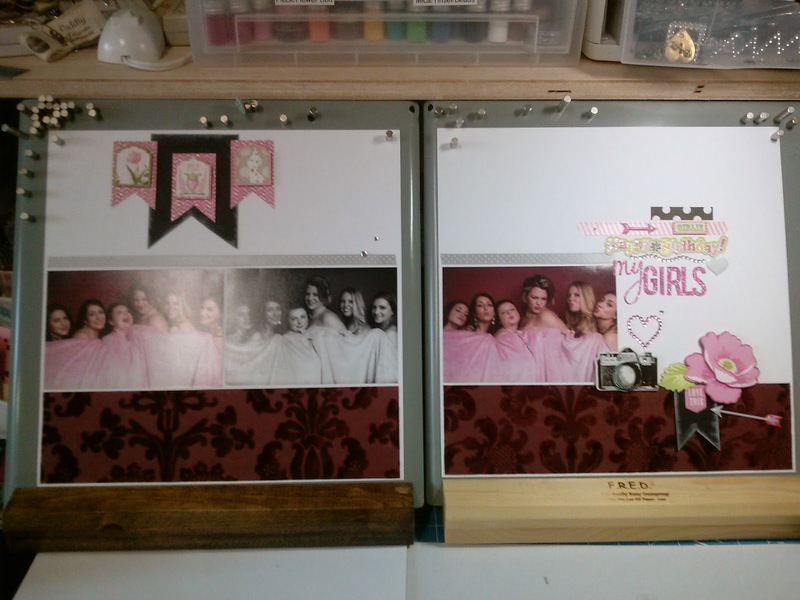 Designing scrapbooks for Michelle is always so exciting because she gives me creative control and says, "Do whatever you want with the pictures!!!" How awesome, right?! 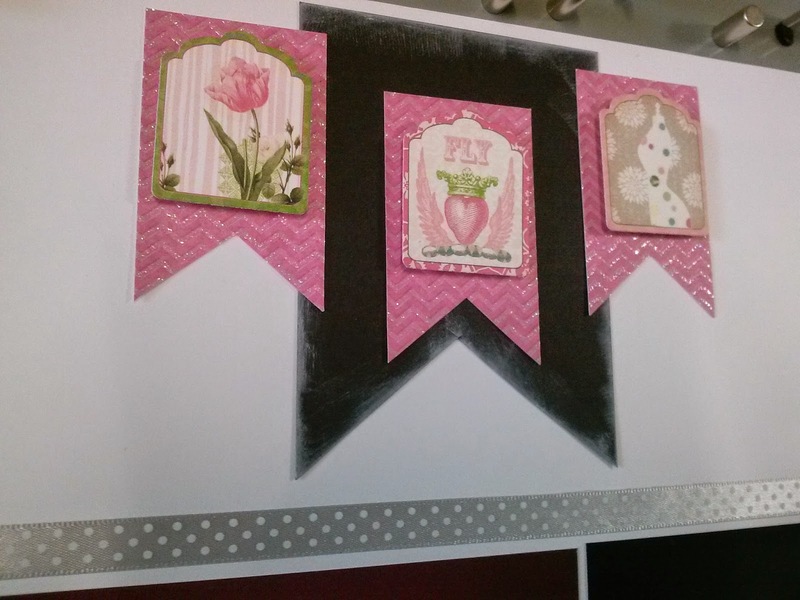 love the flocking damask designer paper!!! Chalkboard banners brought it to the modern chic edge for this book! Her eyes are Soo beautiful! 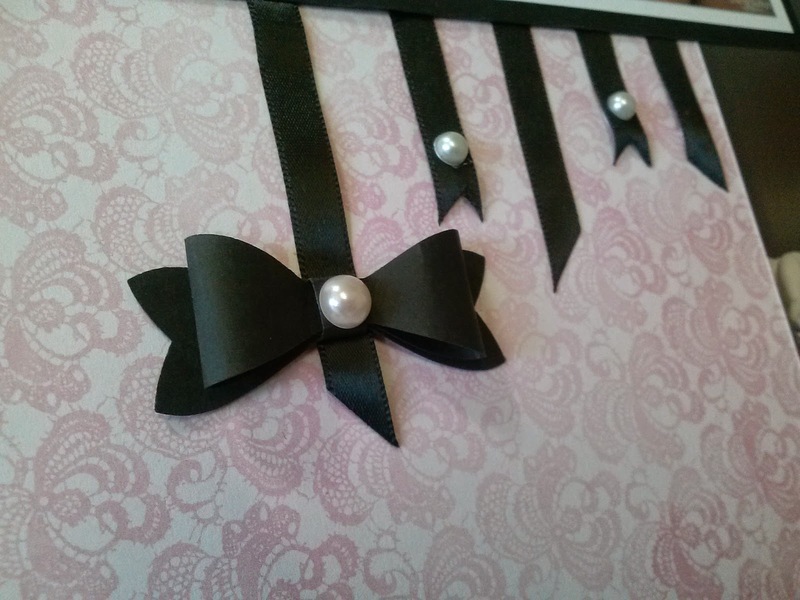 I added light blue crystals on the black ribbon to add more sparkle! SU bow punch worked perfectly and exact size I needed! 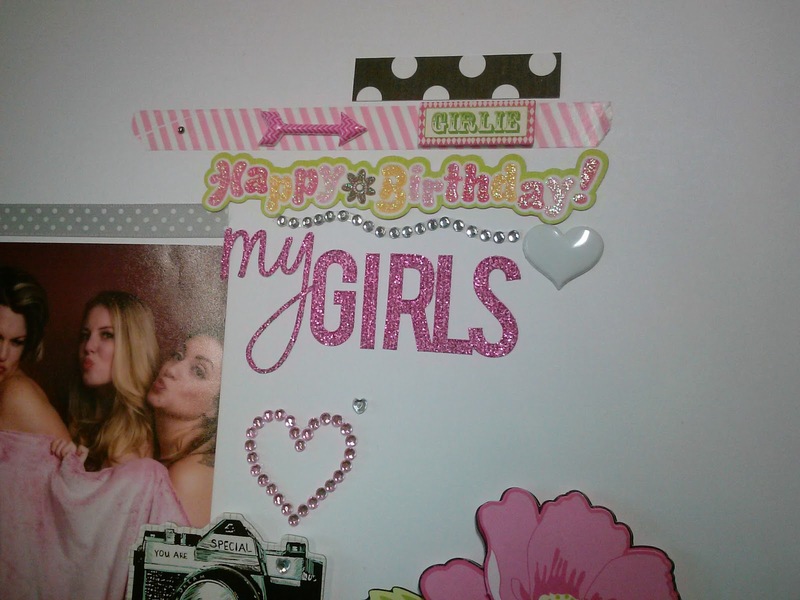 loving my SU bow punch for the girls!! 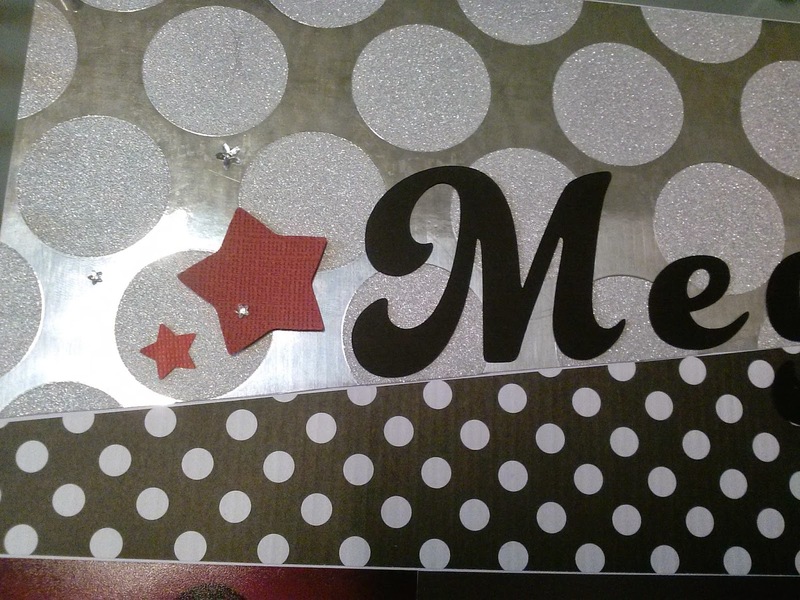 fun metallic silver paper and the whimsy polka dots are right on for her! Next up will be a Baby boy book. Michelle just had her second son and I'm working on his book now so I'll be back soon with pages of Baby Caleb and big brother Chance! 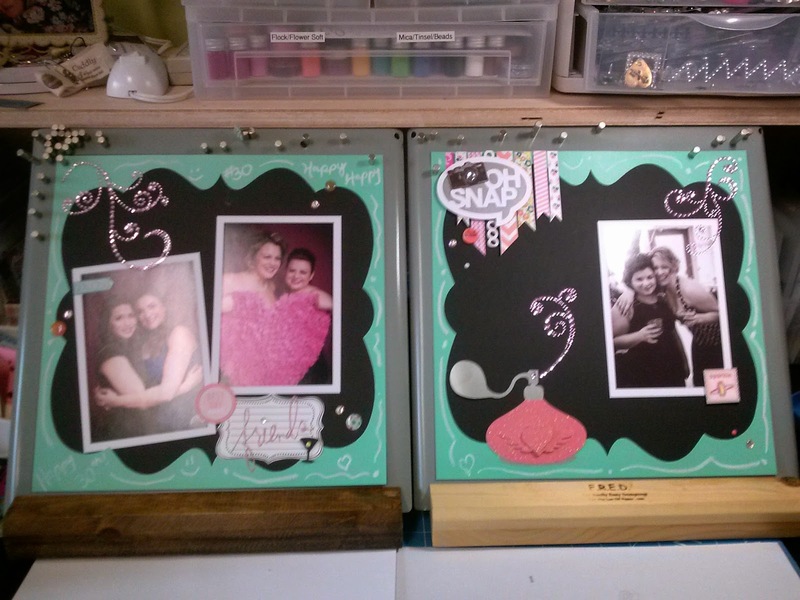 Your scrapbook looks fabulous!!! LOVE it! Thank you so much for stopping by to check out my page! I am a stay at home mom with two wonderful, energetic children. 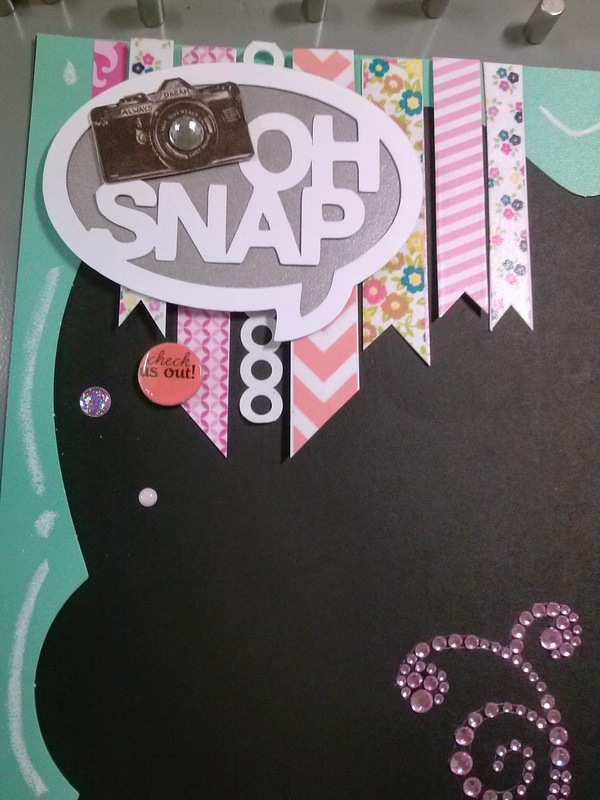 My husband (of almost 15 yrs)supports my habit(addiction)to paper crafting and scrapbooking. I really love ribbon. Coffee keeps me going and music is a must while creating! Hi to all my peeps! Visits I've had so far!